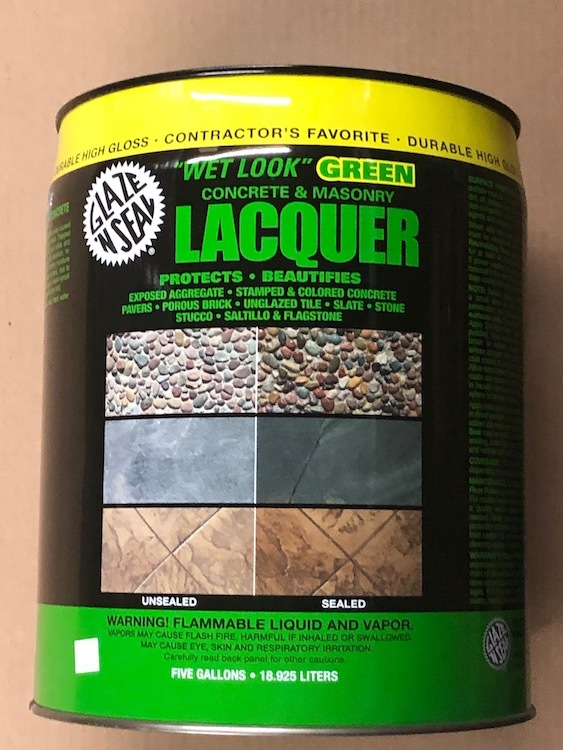 Glaze ‘N Seal “Wet Look” GREEN is a revolutionary super low VOC formula (75% lower than previous formulas) that complies with the strictest air quality regulations in the nation including South Coast AQMD. 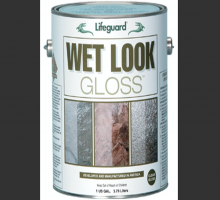 It is suitable for use in any “Green” building project. 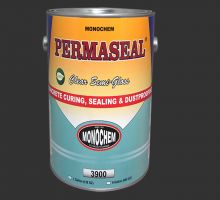 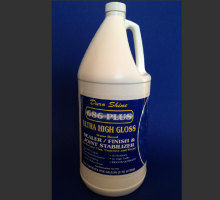 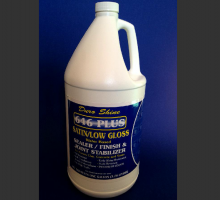 This crystal clear acrylic offers the ultimate stain protection in a high gloss finish indoors and outdoors. 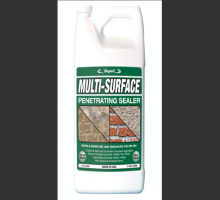 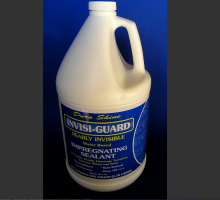 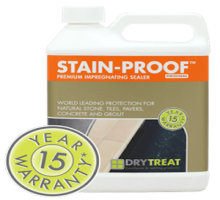 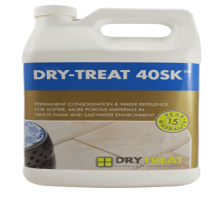 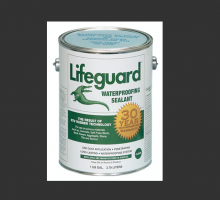 It brings life, luster and a fresh WET appearance to all decorative concrete, masonry and porous tile. 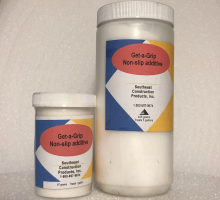 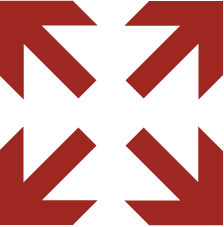 The unique, proprietary deep penetrating formula provides superior bonding to the surface reducing the risk of peeling. 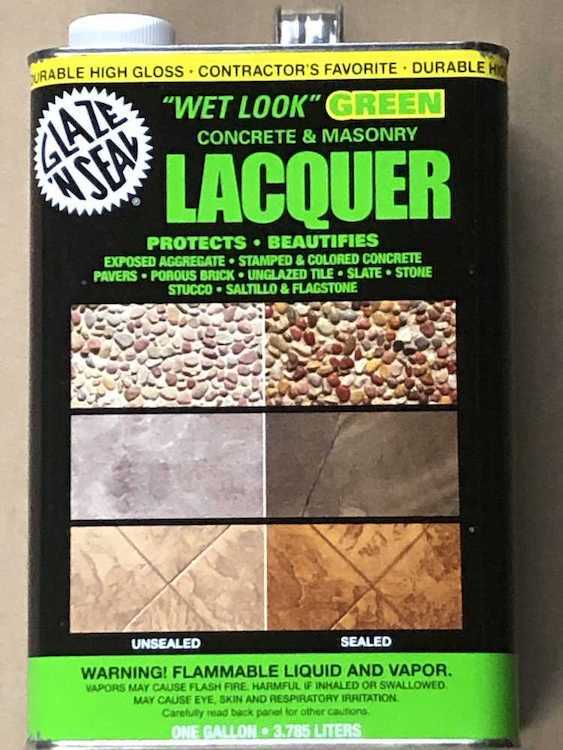 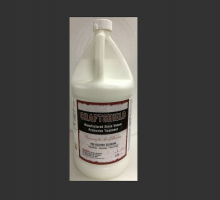 GREEN Low VOC formula protects and beautifies all decorative concrete, masonry, porous stone and more!